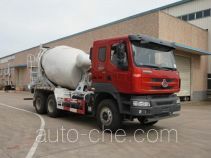 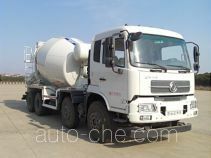 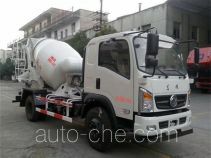 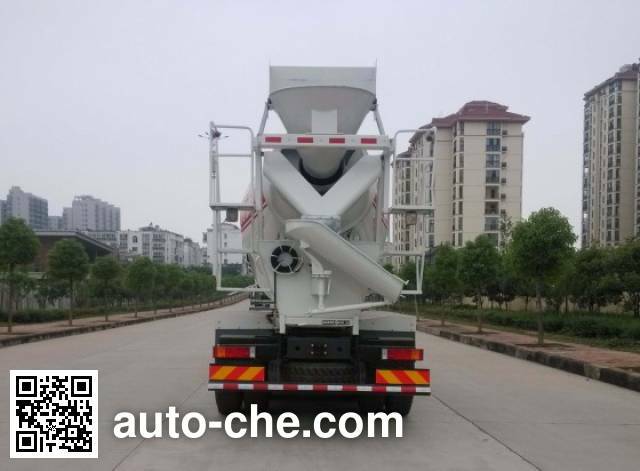 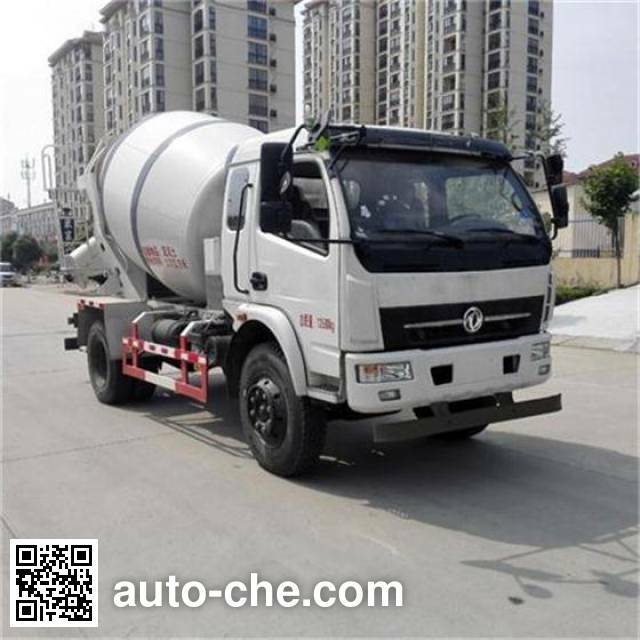 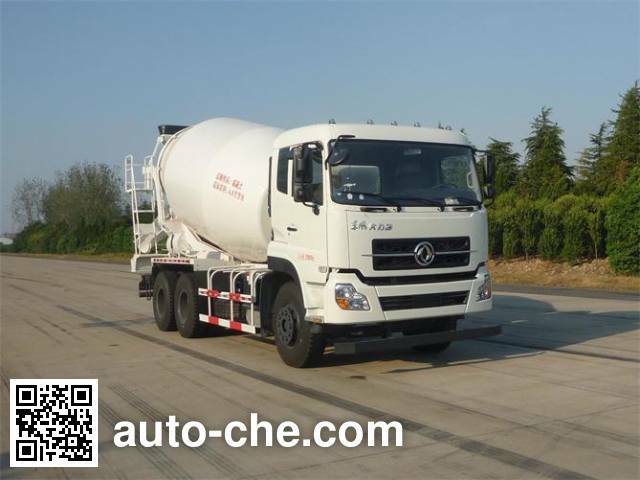 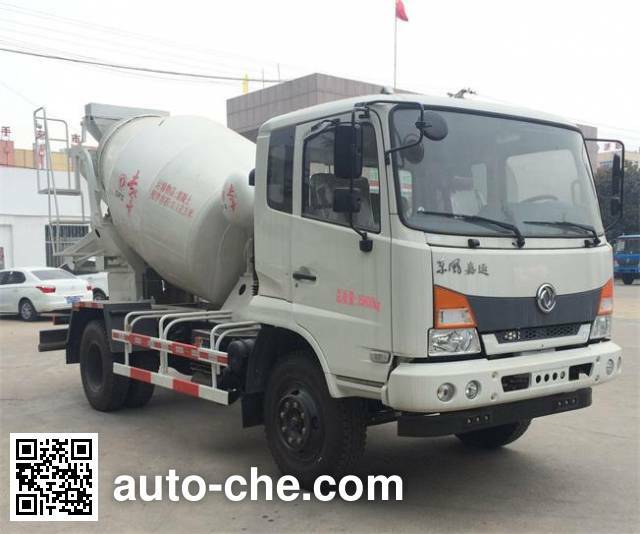 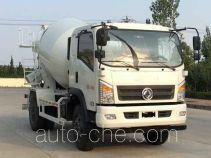 Dongfeng DFL5310GJBA1 concrete mixer truck manufactured by Dongfeng Commercial Vehicle Co., Ltd.
Dongfeng Chinese concrete mixer truck (cement mixer) DFL5310GJBA1 manufactured by Dongfeng Commercial Vehicle Co., Ltd. (a commercial vehicle manufacturer in Wuhan, Hubei Province, China; manufactures a range of Dongfeng vehicles, including concrete mixer trucks (cement mixers)); the concrete mixer truck (cement mixer) based on DFL5310GJBA1 chassis. 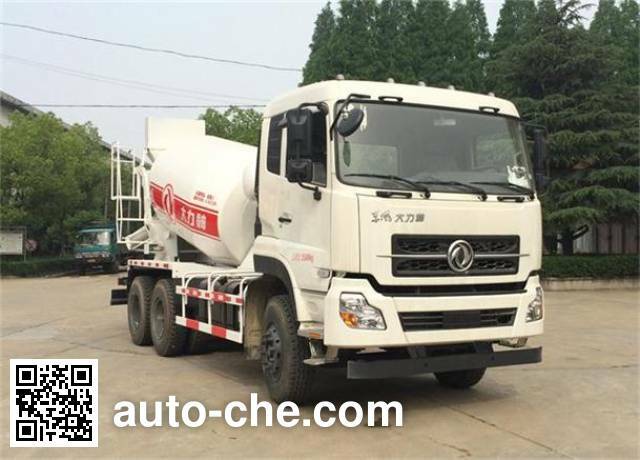 With ABS, wheelbase is 1850+3400+1350, 1850+3600+1350 mm, engine: ISLe375 40 / dCi350-40 / dCi385-40 / dCi420-40, tires are 11.00R20 18PR, 11.00-20 18PR, 12.00R20 16PR, 12.00-20 16PR, gross vehicle weight is 31000 kg, curb weight is of the China mixer truck 17490 kg, rated capacity is 13380 kg, cab seating capacity is 2, diesel fuel, max. 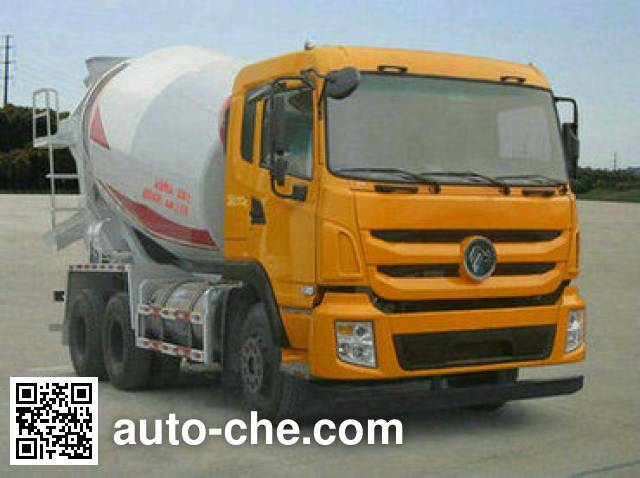 speed is 90 km/h, environmental standard is . 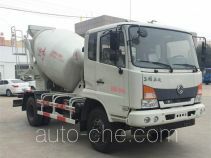 1 ISLe375 40 8900 cc 276 kW (376 hp) Dongfeng Cummins Engine Co., Ltd.
2 dCi350-40 11120 cc 257 kW (350 hp) Dongfeng Commercial Vehicle Co., Ltd.
3 dCi385-40 11120 cc 283 kW (385 hp) Dongfeng Commercial Vehicle Co., Ltd.
4 dCi420-40 11120 cc 303 kW (412 hp) Dongfeng Commercial Vehicle Co., Ltd.
Agitation capacity: 6.1 m3; side protection and rear protective materials used for Q235, bolted connections, cross-sectional dimensions of the rear underrun protection device (mm) to 50 × 100, with a ground clearance of 500mm install satellite positioning function. 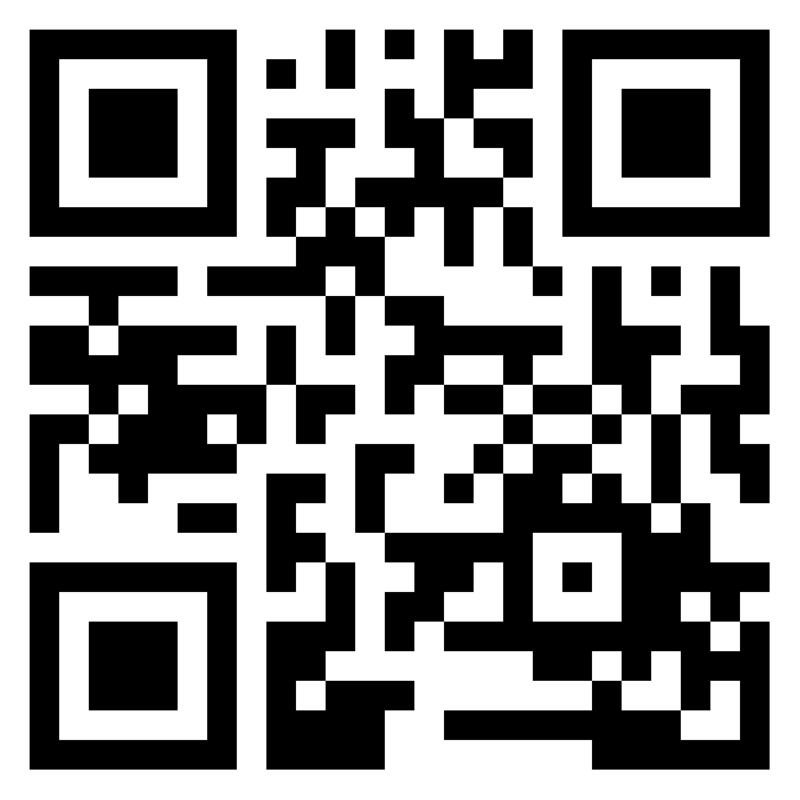 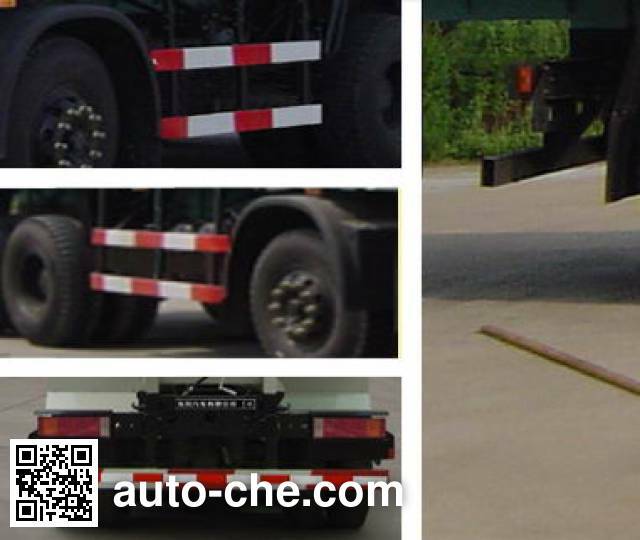 the tachograph. 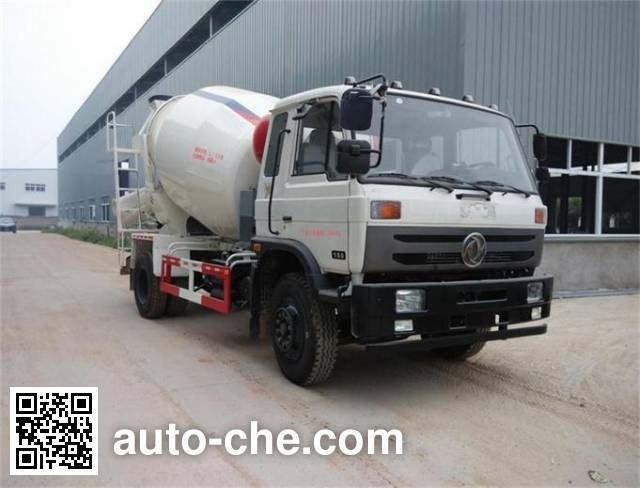 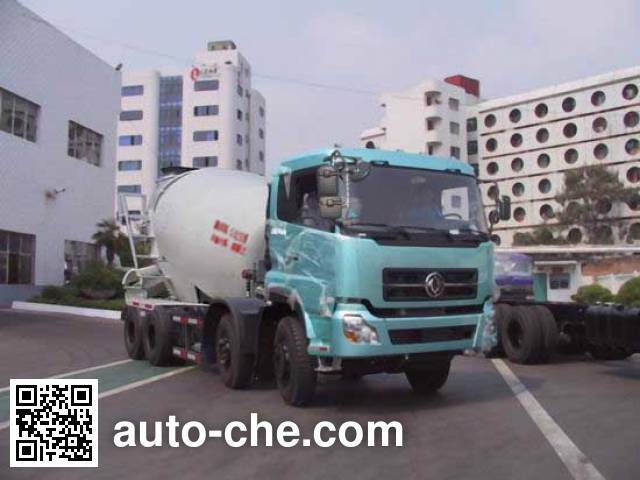 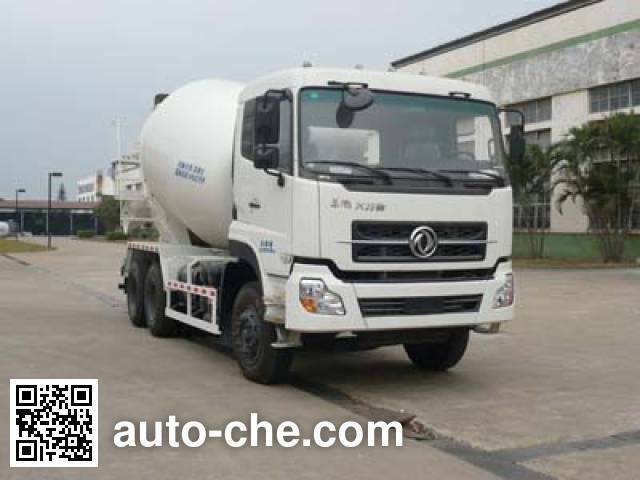 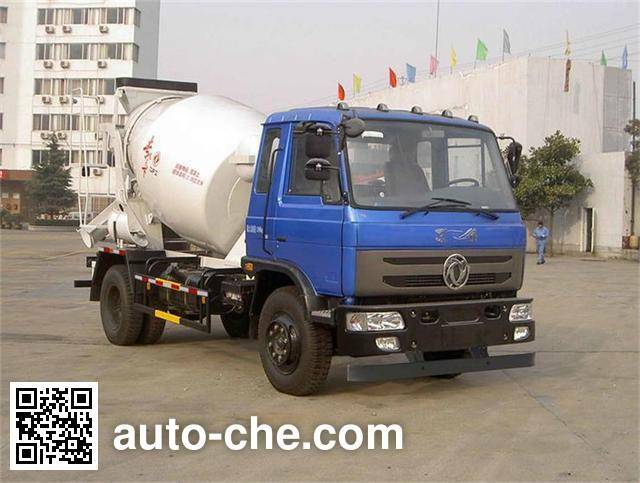 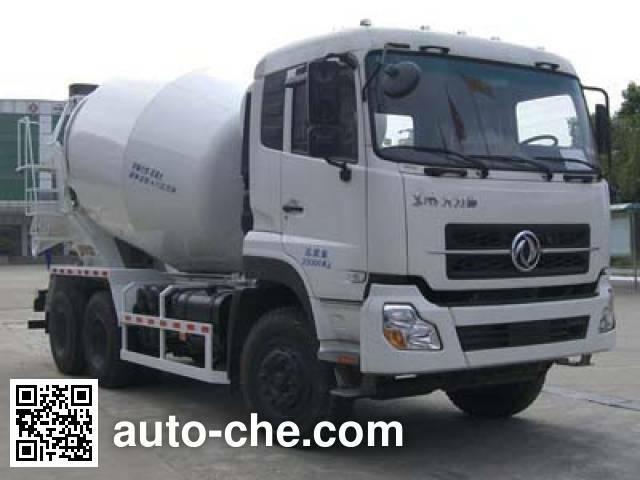 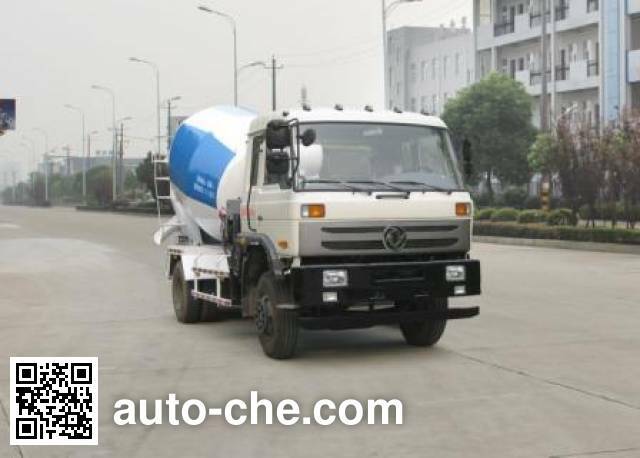 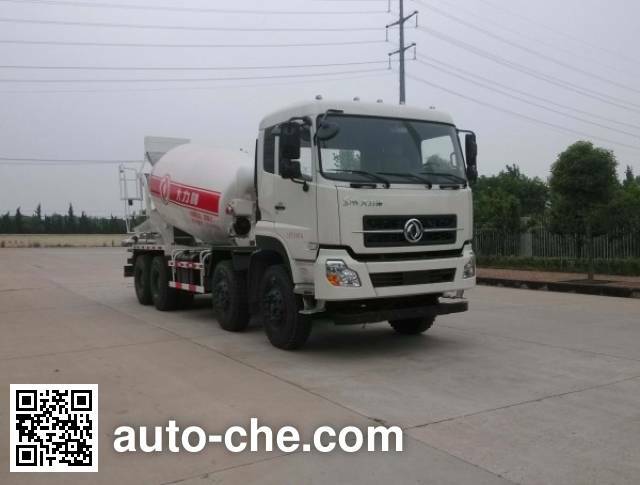 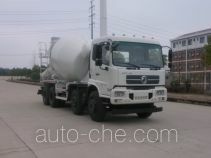 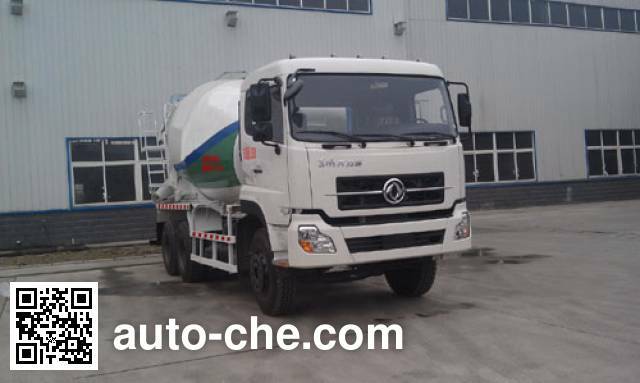 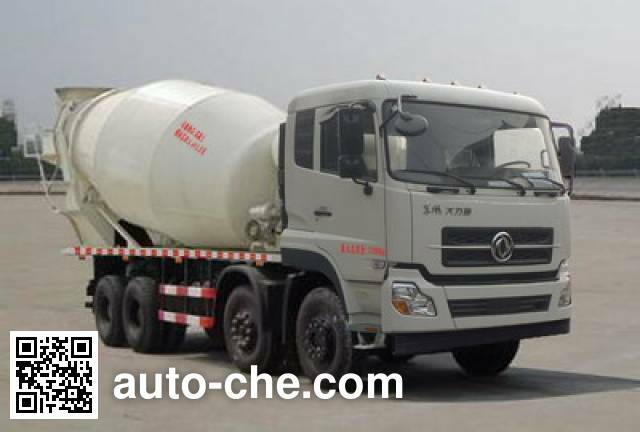 ABS Manufacturer: East Cork Noel commercial vehicle braking system (Shiyan) Limited; Model: 3631010-C2000.